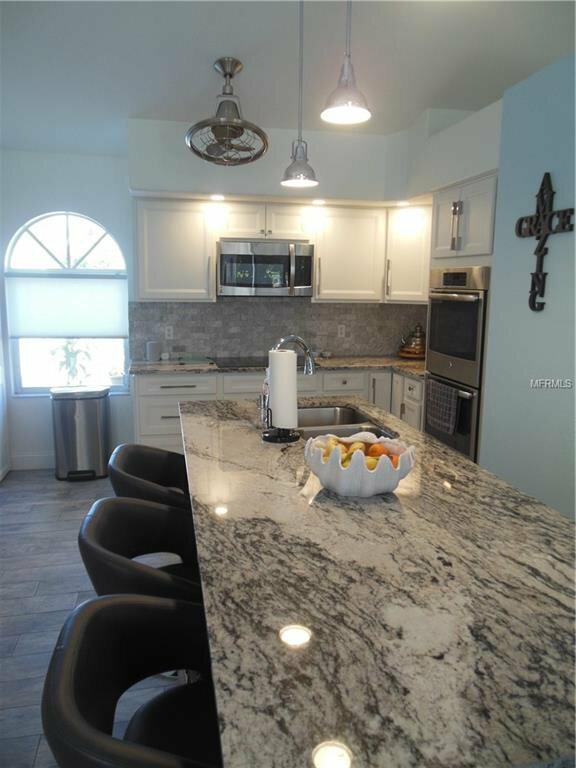 You do not want to miss this home, it will not last long!! 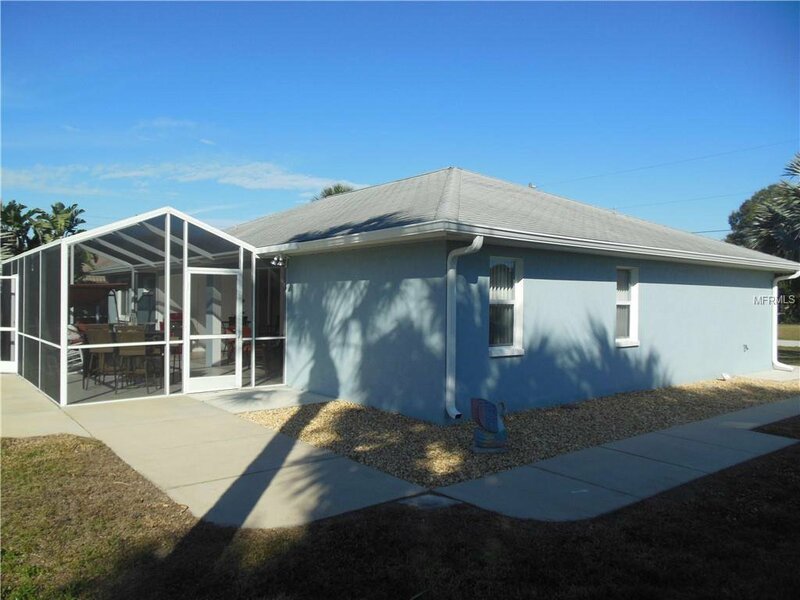 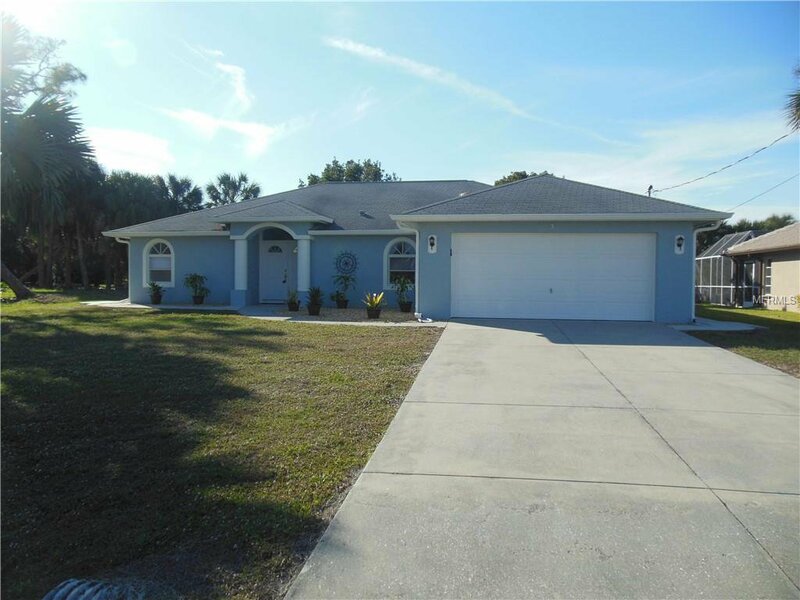 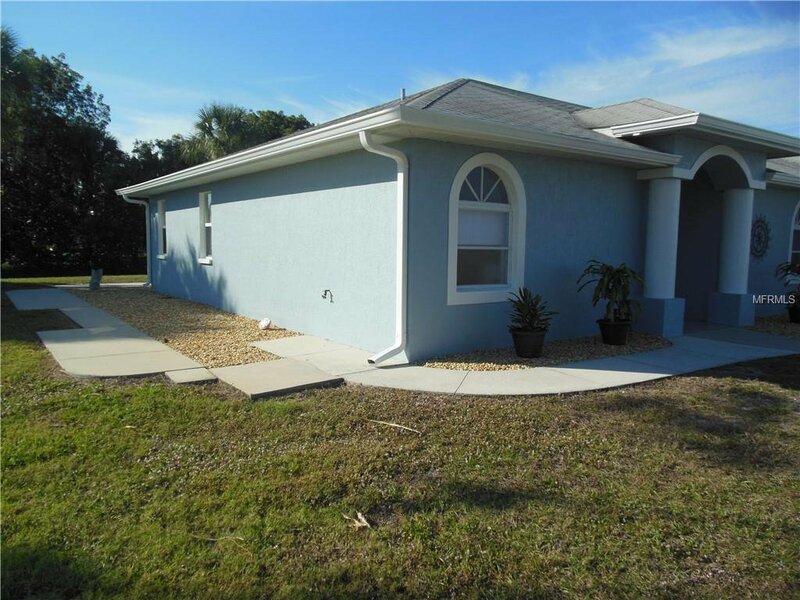 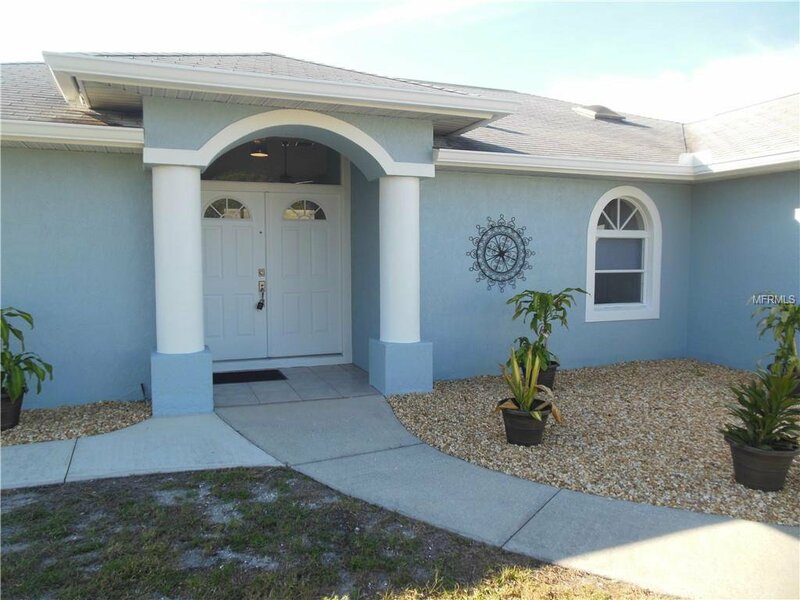 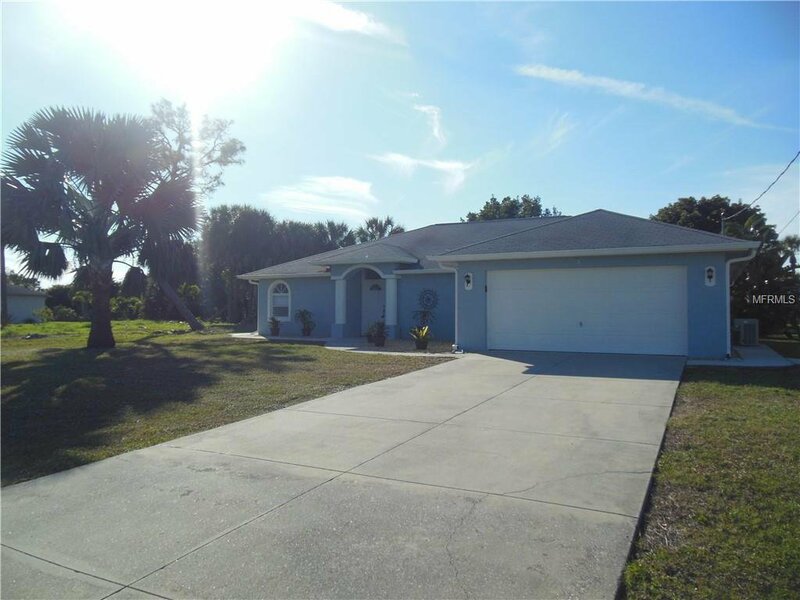 Updated in 2017-18 this stunning Rotonda West 3 Bedroom, 2 Bath Home features new ceramic flooring though out! 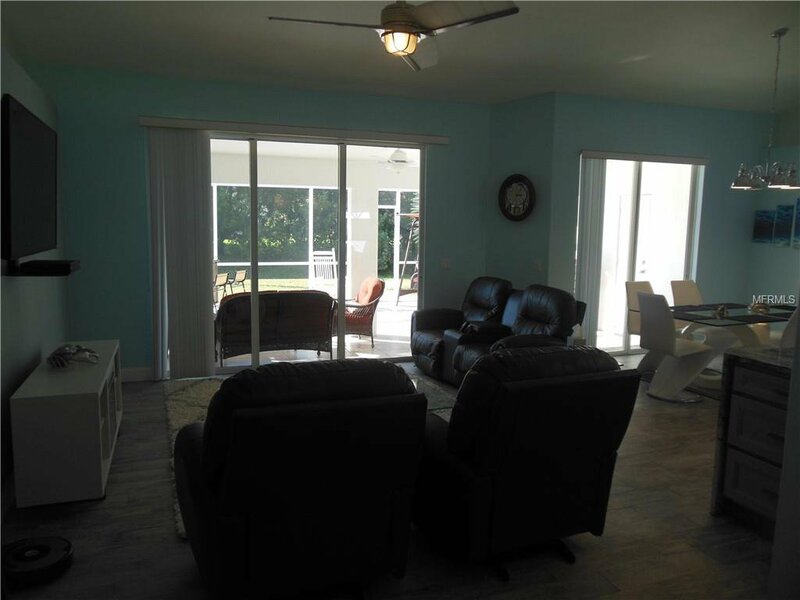 Freshly paint both inside and out there is nothing left for you to do but enjoy your new home. 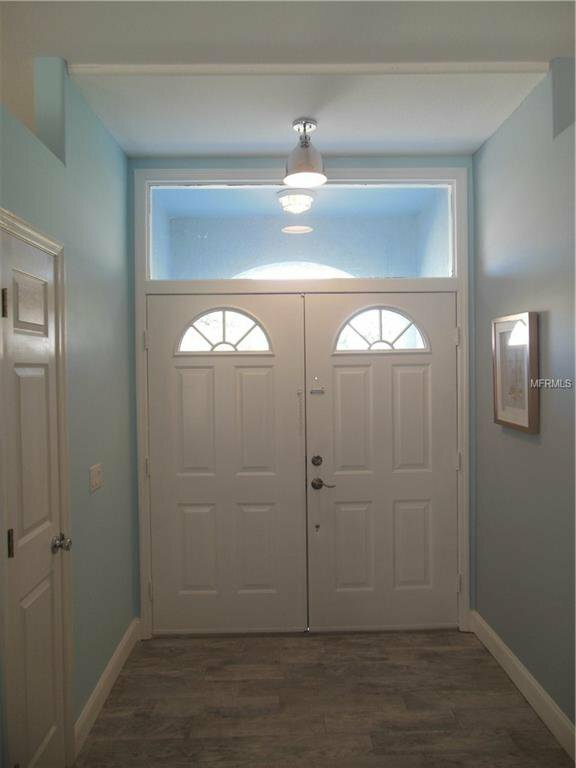 As you enter through the double doors you will find an outstanding area for entertainment. 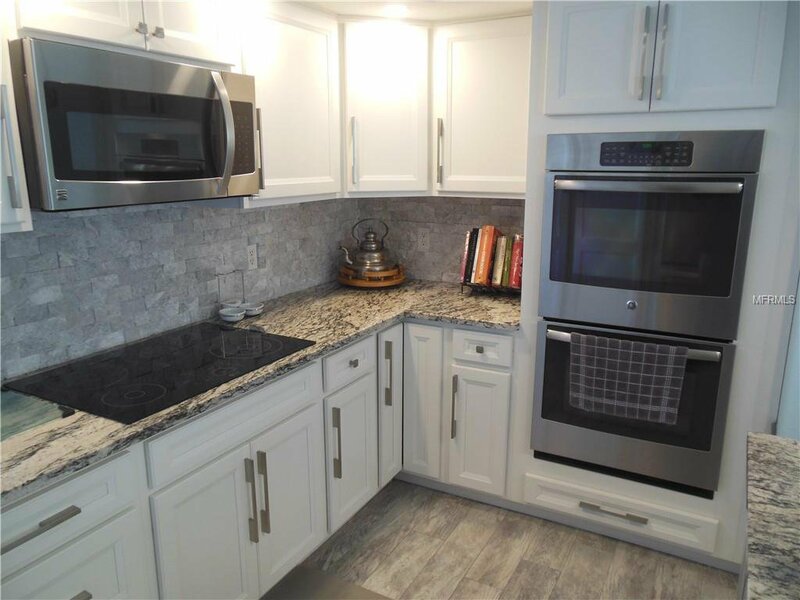 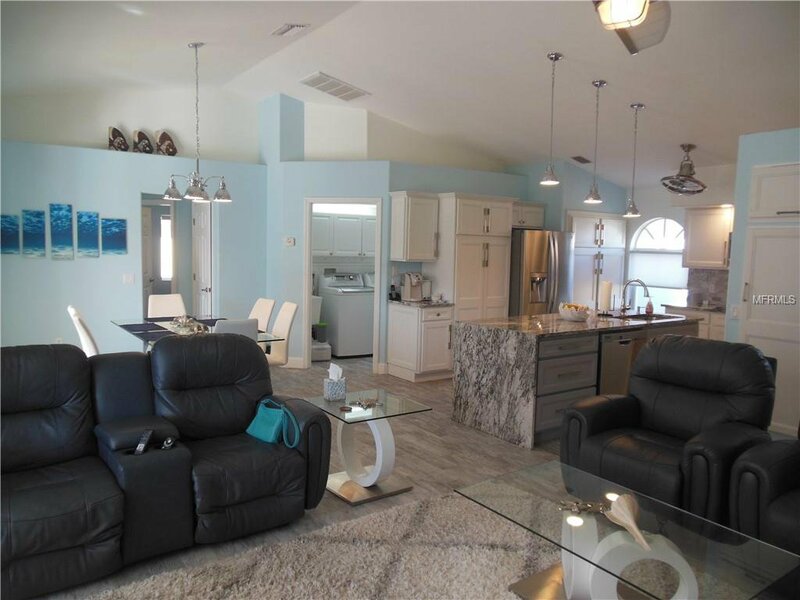 With an open floor plan joining the great room and the remodeled kitchen with new appliances and a double oven you will not miss a thing as your friends and family congregate. 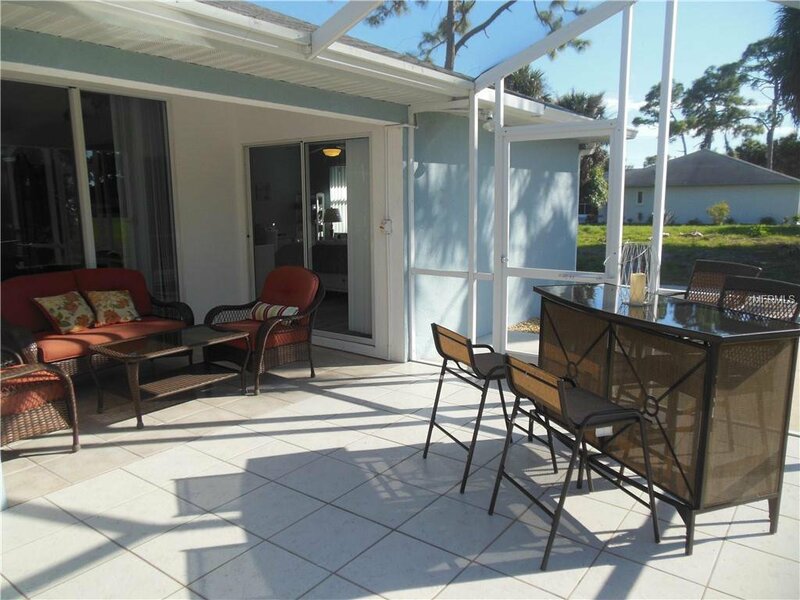 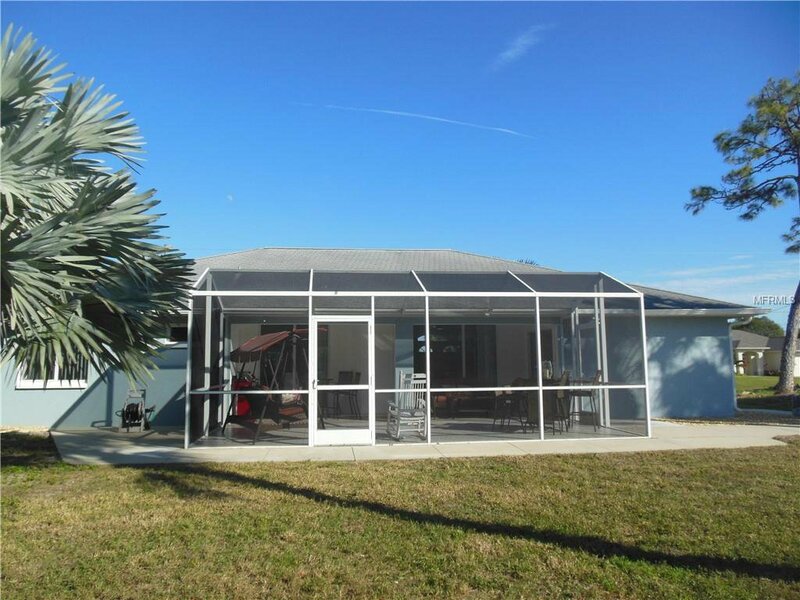 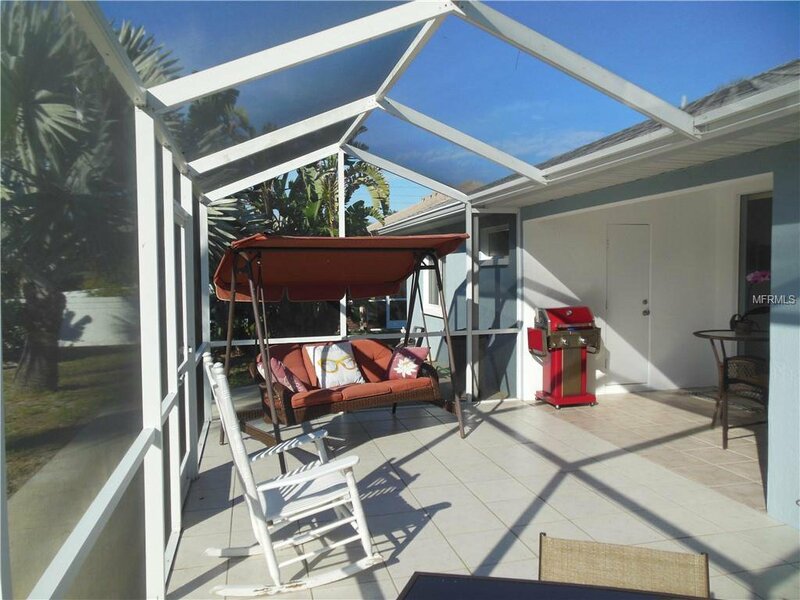 Large Sliding Doors lead to the Covered and Screened Lanai so that you can enjoy the wonderful Florida weather and extend your inside living space outward. 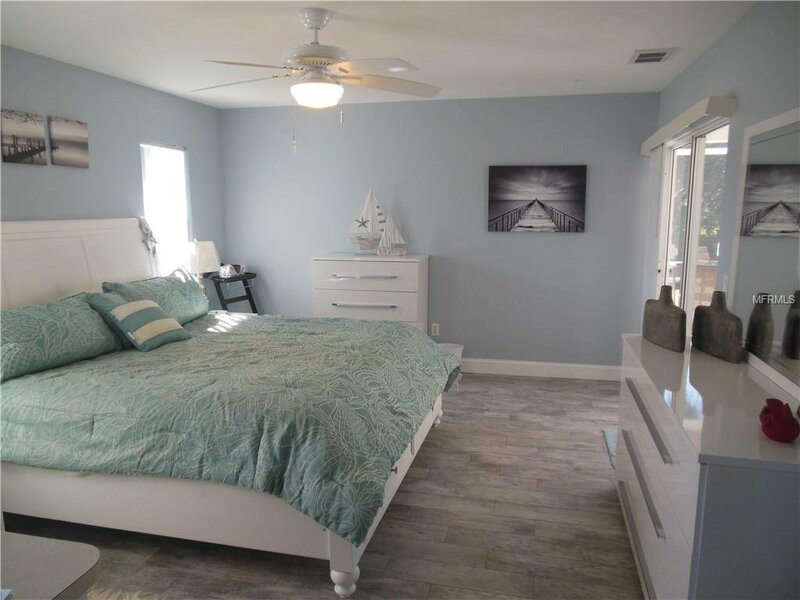 With the master suite on the opposite side of the home from the other 2 bedrooms there is increased privacy for you and your guests. 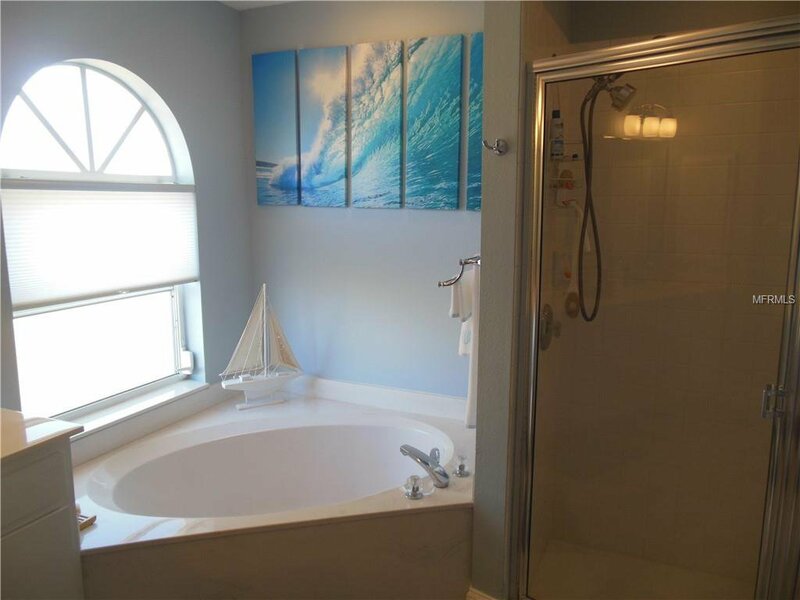 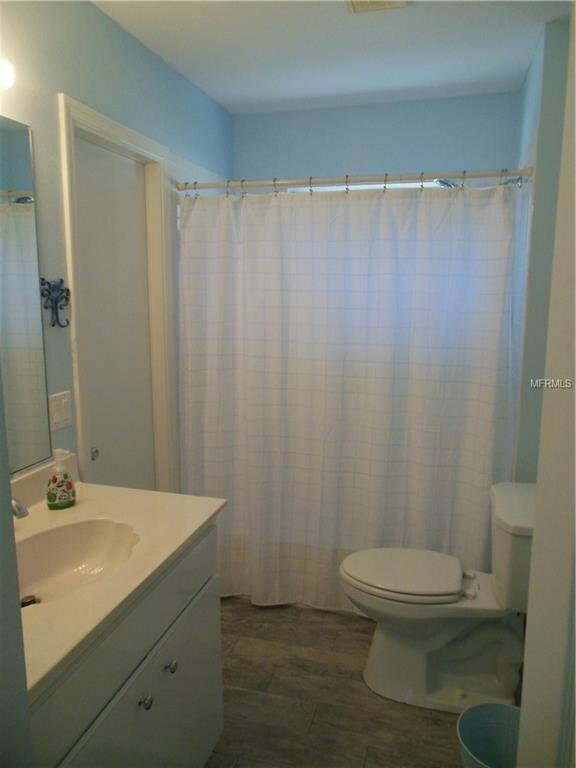 The master bath has a walk in shower along with a garden tub for soaking. 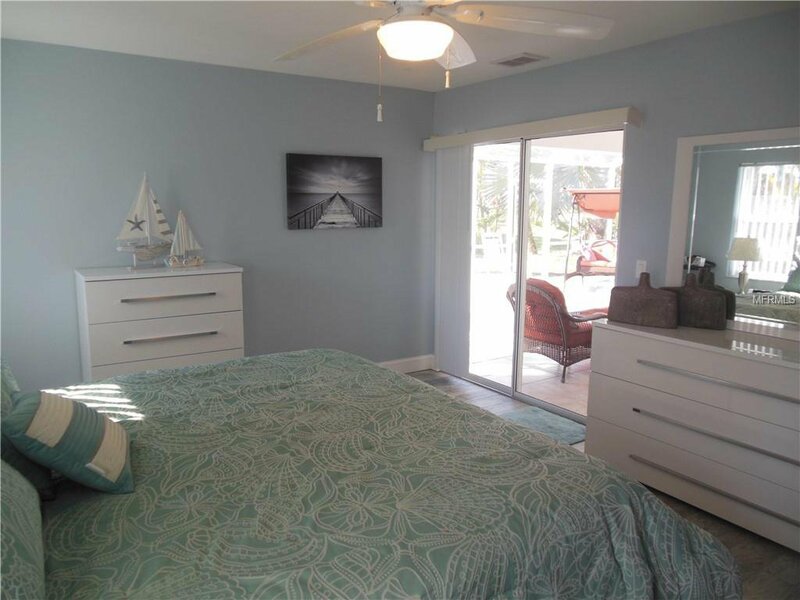 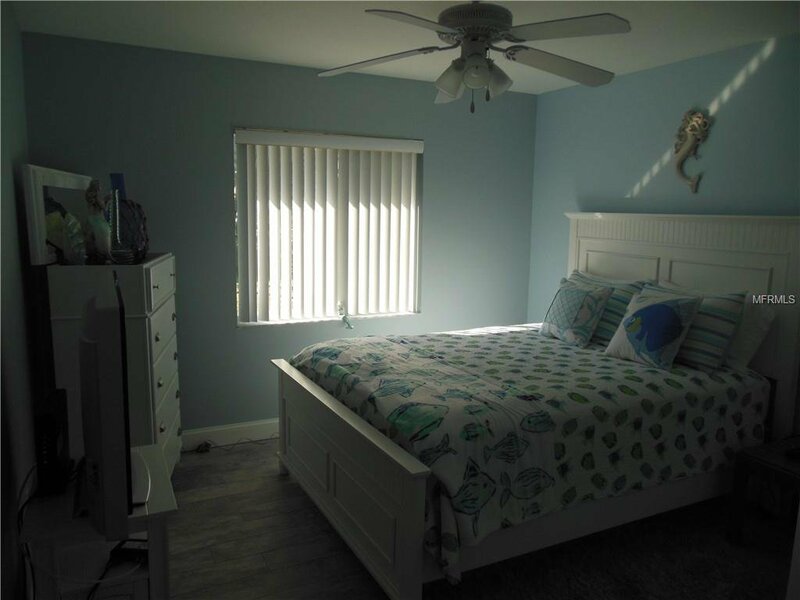 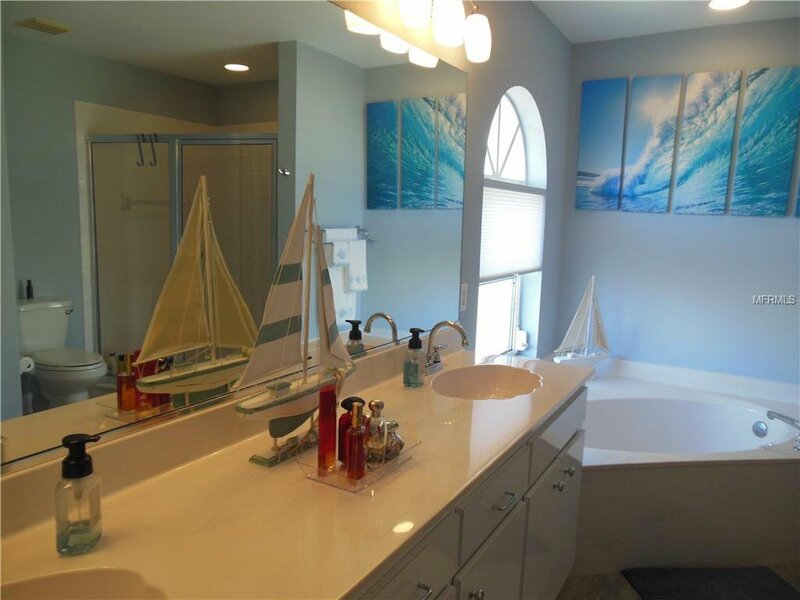 The master bedroom has a walk in closet as well as a sliding glass door leading to the lanai. 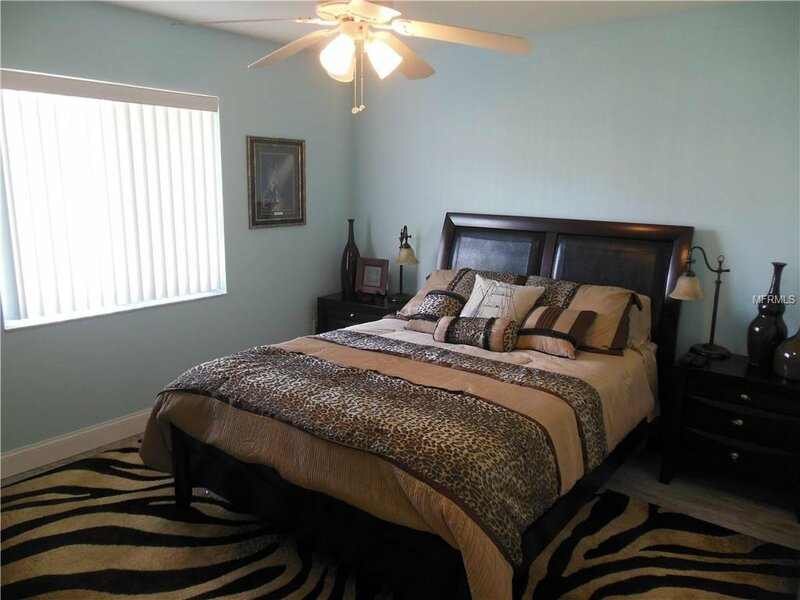 Both of the additional bedrooms are large with good sized closets for additional storage. 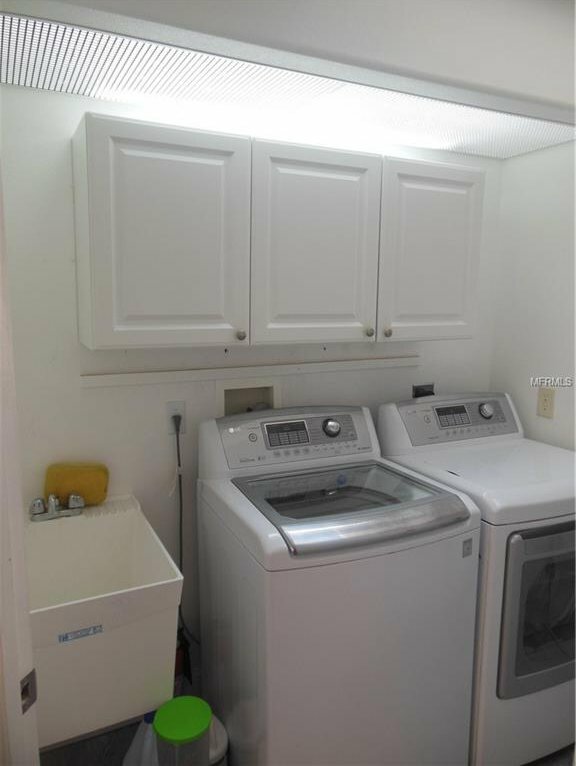 With indoor laundry including a sink this home has it all. 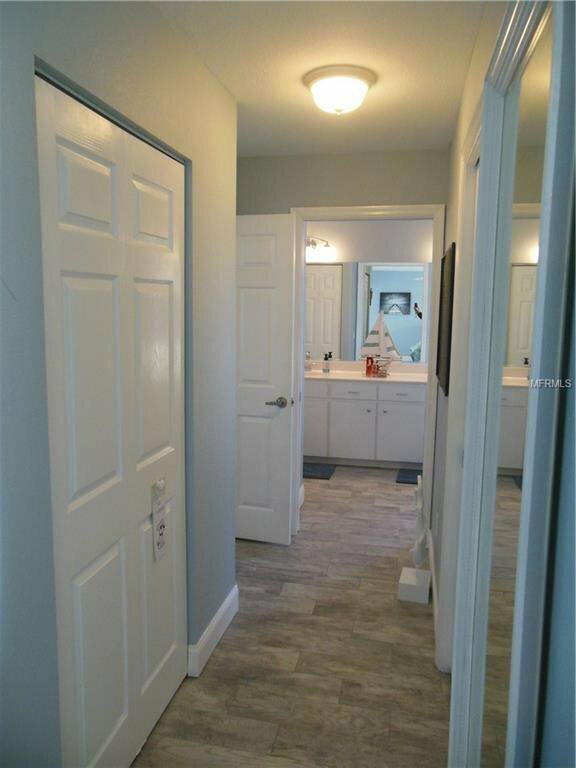 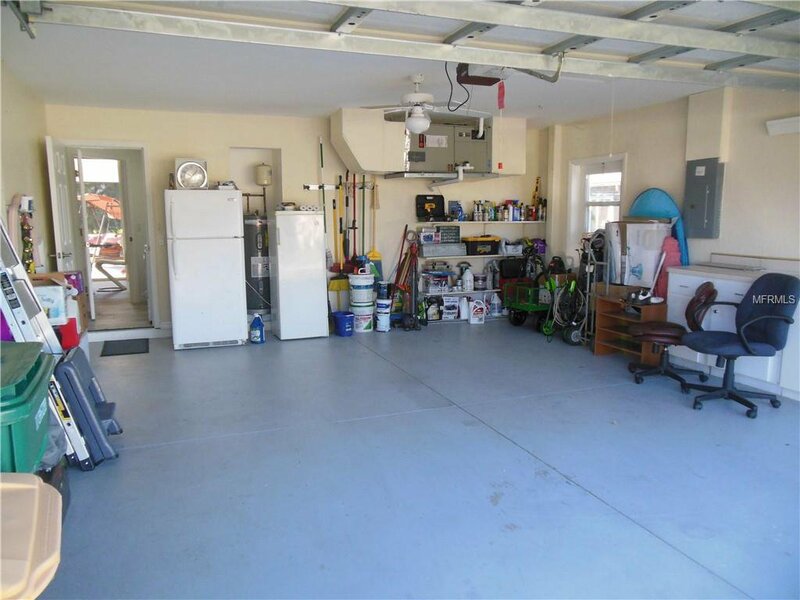 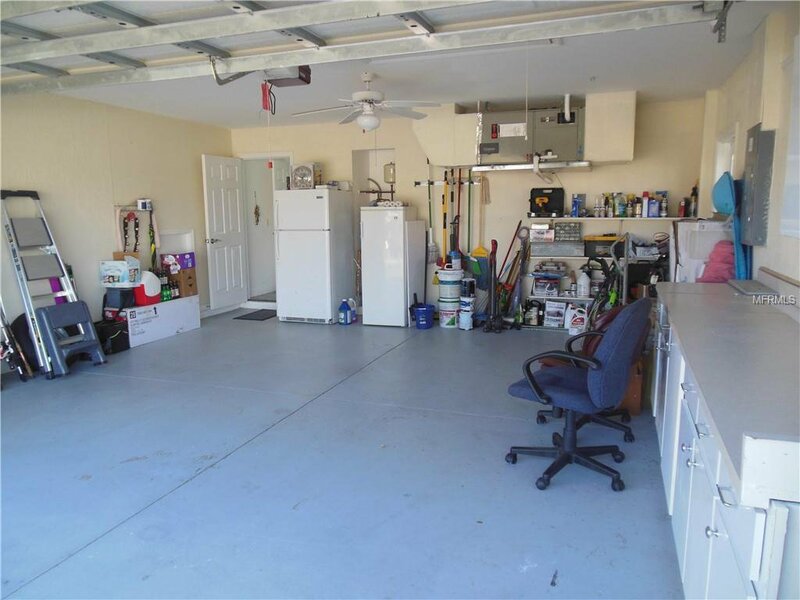 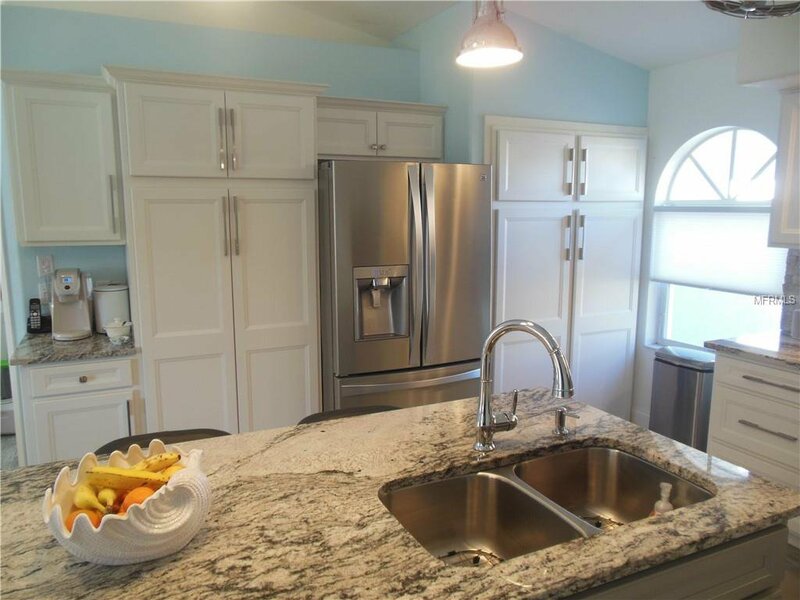 You will also find an oversized 2 Car Garage with Attic Storage and built in cabinets and shelving. 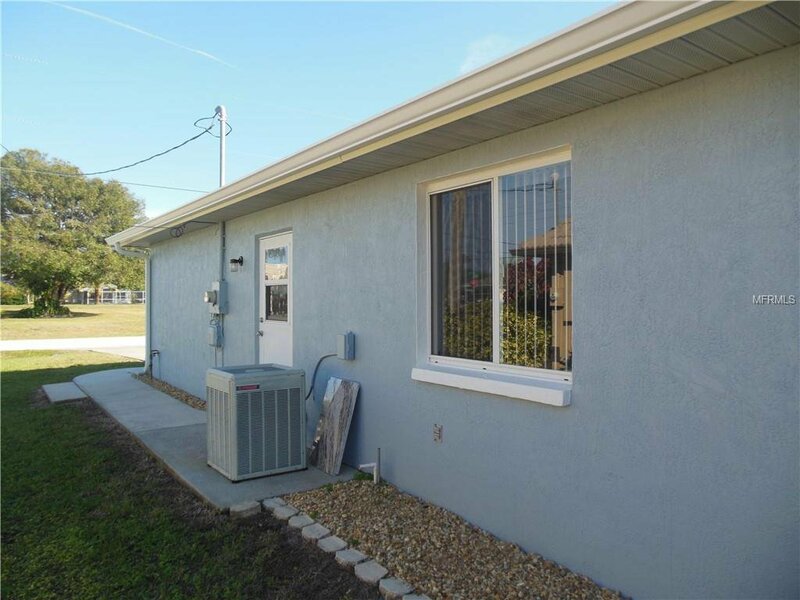 Easy to Maintain Landscaping and Solid Concrete Walkway Wrapped Around the Home. 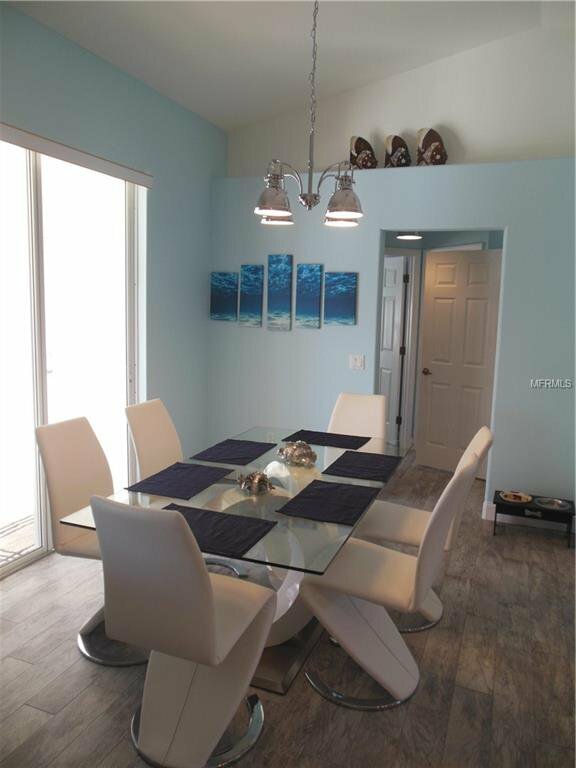 Close to shopping world class beaches, schedule your showing now before it is too late! 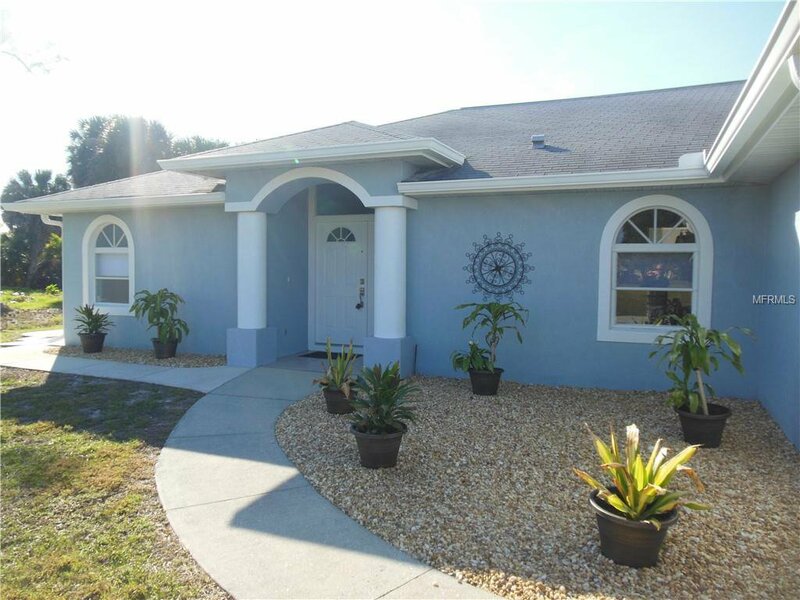 Listing courtesy of HOME ZONE REALTY INC.